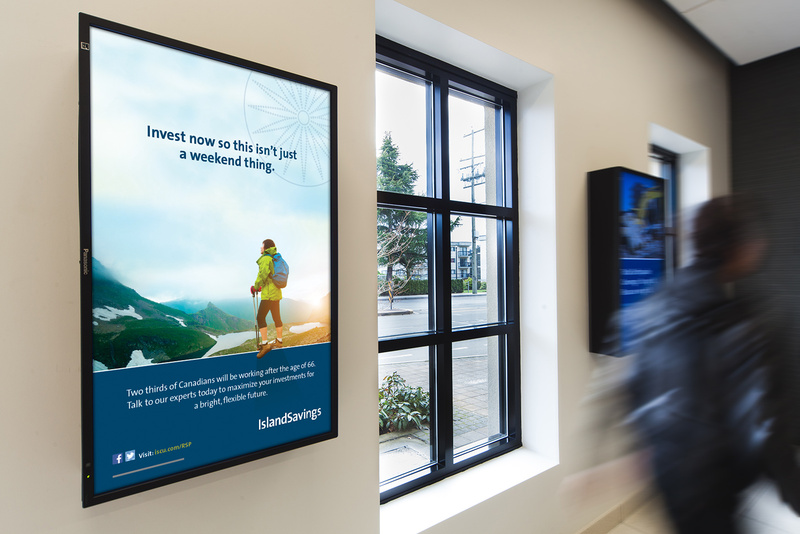 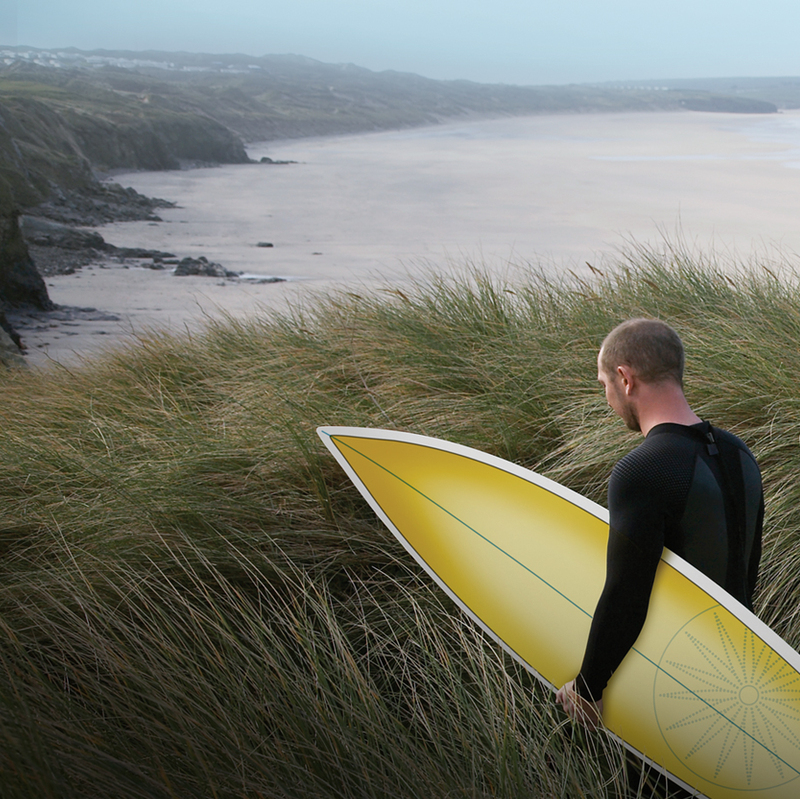 Eclipse was tasked with the development of an RRSP Investment Campaign for Island Savings with a goal of driving $14,000,000 in investments while educating and developing a relationship with two defined target audiences. 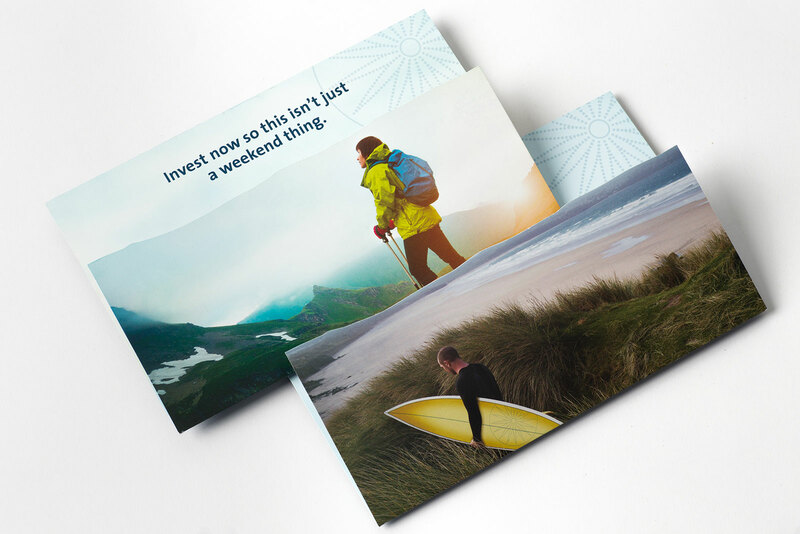 Our strategy was to evoke an aspirational feeling around RRSP investing and position Island Savings as the neighbourhood investment experts. 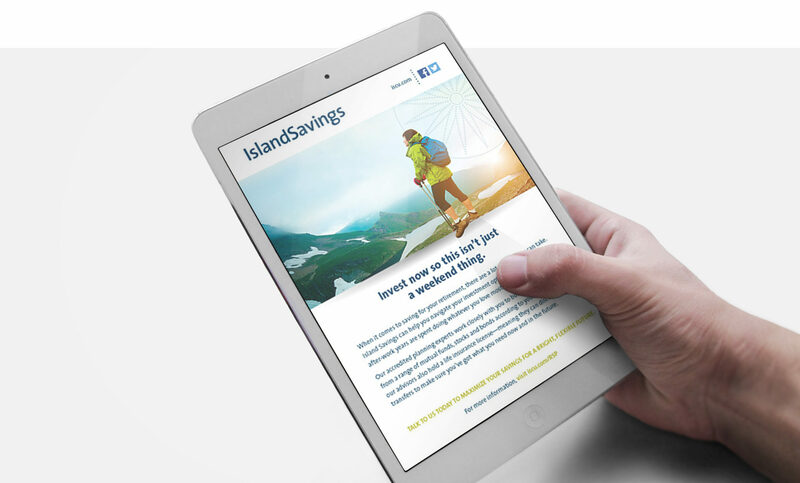 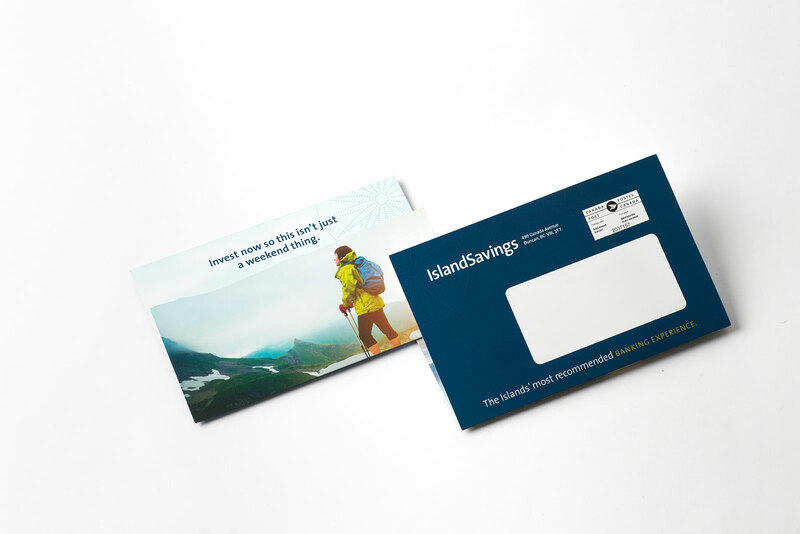 All of our tactics were chosen with education in mind and with the purpose of sharing the message that even though Island Savings is local, they are equally as capable as the big banks. 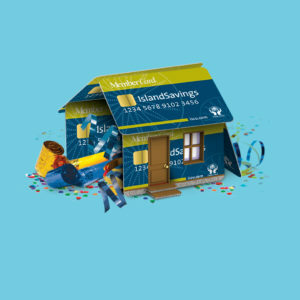 We enforced this position by featuring 3 actual Island Savings investment experts in radio spots discussing common RRSP and investing misconceptions. 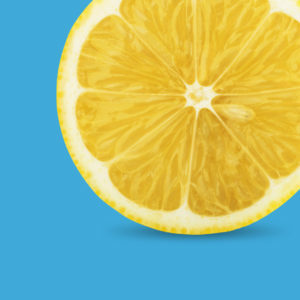 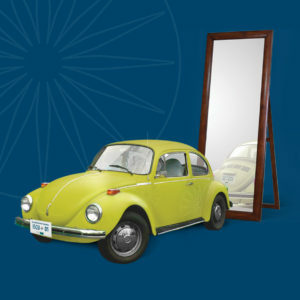 This messaging was mirrored in the social media strategy which focused on educating consumers through a Facebook contest, as well as a YouTube video series.